Have you found a plan in our collection that’s exactly what you want – except for one or two things? Not a problem! Our in-house residential building designer, along with his expert staff can modify existing plans or custom design the home of your dreams from any plan. Because all of our plans are created by our in-house designer, many plan modifications can be completed in very little time, once the final design has been approved. High Tide Design Group will help you make the changes you want in the most cost effective way ensuring your changes are reflected throughout the plan. 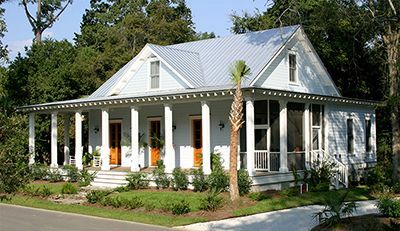 Get started now by reviewing our coastal cottage plans, elevated coastal plans, garage plans, and traditional lowcountry plans. For more information (including pricing) on any of our floor plans, contact us today.